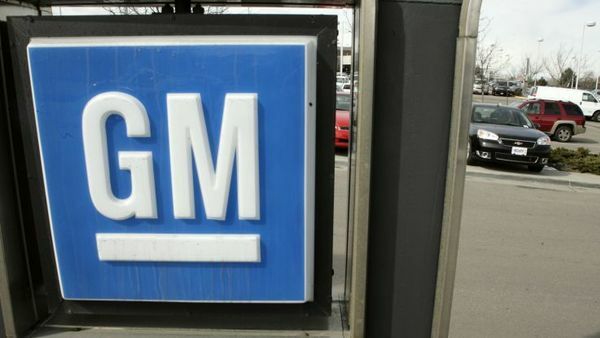 The states claimed GM employees knew as early as 2004 that the ignition switch could be a safety risk. But recalls were delayed for years. General Motors Co. will pay $120 million to state attorneys general to settle allegations the automaker concealed an ignition-switch defect.